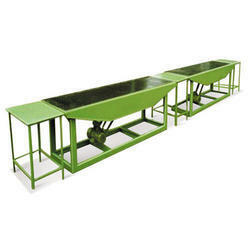 Our Designer Vibro Forming Machines are offered in different configurations as per the specific requirements of our clients. Tile Size: 600 x 600 Max. Looking for Designer Vibro Forming Machines ?